What Kind of Club is This? 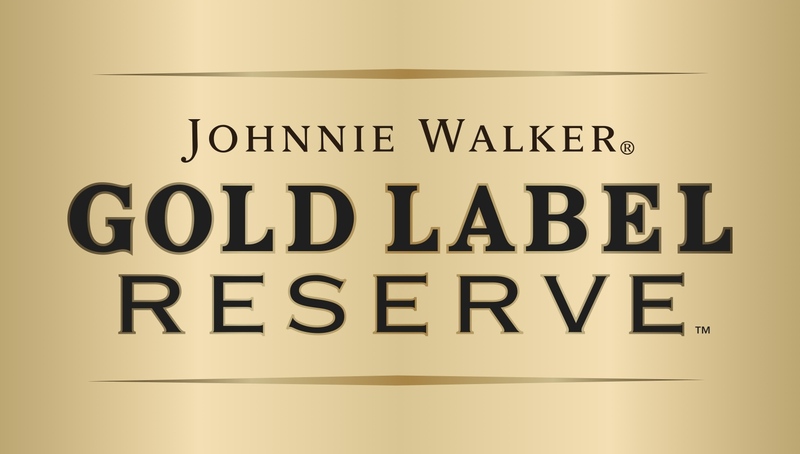 Kensington Cricket Club is proud to be sponsored by Cobra Beer, and Diageo plc through their whisky brand of Johnnie Walker Gold Label Reserve. We thank them both for their continuing support and on-going contribution. We do our best to promote their products at cricket matches and elsewhere.